Botswana Telecommunications Corporation has launched a mobile shop for remote areas with enhanced telco infrastructure. The hi-tech 4 x 4 vehicle powered by solar energy is a full-fledged office on the move and has inbuilt servers, LED screens, laptops, aircons and activation speakers. Boyce Diseko, the Head of Indirect Sales said the mobile shop is a one stop shop. “All our services will be provided in this mobile touch point. From sim card replacement, purchasing of mobile phones to getting data package that suites your internet needs,” said Diseko. Purchased for approximately P1.6 million, the mobile shop targets rural areas such as the Kgalagadi area and Ngamiland where there are no BTC shops. “The aim is to make it easy and accessible for every Motswana to get any BTC services.” Diseko further said the mobile shop will complement the stores by taking the services to untapped villages in Botswana. 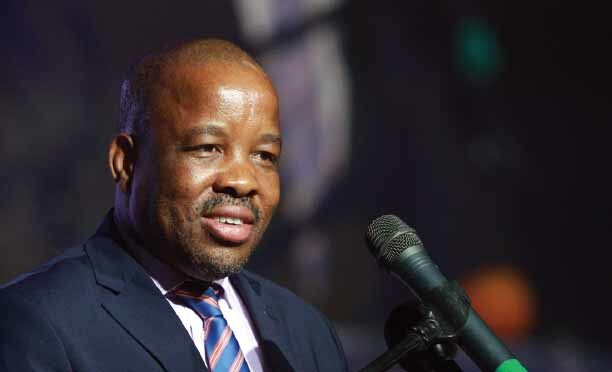 Meanwhile, Anthony Masunga, BTC Managing Director said the telecommunications company wants to increase customer experience satisfaction in remote areas through the mobile shop.“We want Batswana everywhere to always live connected,” said Masunga. BTC recently revamped some of its service offerings to give customers amplified connectivity and better management and consumption of their data, voice and short message service (SMS) bundles. The new Connek bundles are only available to prepaid users, giving subscribers the flexibility to choose packages that best suit them.